- Drew (John Reynolds) and Dory (Alia Shawkat) discover that breaking into your blackmailer’s house gives you information about them that you probably weren’t looking for. - Newcomer Megan (Katy Erin) experiences a mess up under pressure at work that all of us could relate to just a little bit. - Tomas (Alfonso Herrera) and Marcus (Ben Daniels) have one last emotionally charged conversation before Marcus leaves, reminding us how crucial this core relationship is to the show. 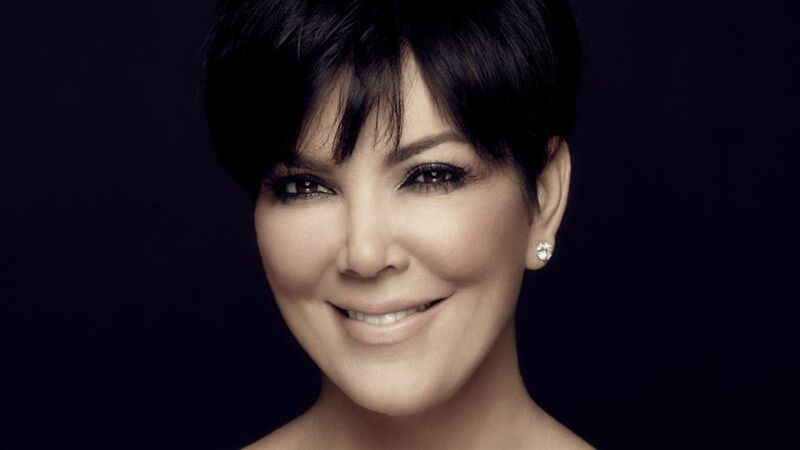 - Kris Jenner gives some insight into the struggle that comes with having your whole life filmed and then having to deal with critical questions from the press. - Coulson (Clark Gregg) does not have the time or the patience for explanations. - If there is one thing you have to know when you are married to Santa Claus, it has to be the color of his favorite cookies. - Warren (Kellita Smith) comes to the big realization that she is the human trigger for the Black Rainbow, not the savior.